At whatever point a business manages a gathering of individuals, regardless of whether it is clients or workers, some issues can manifest, mainly if a site is utilized. 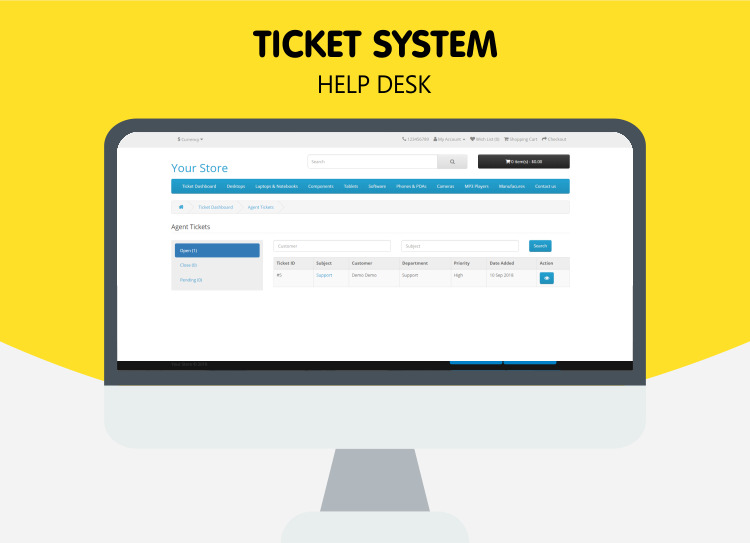 Fortunately, we, Webx IT Solution have a ticket system set up that enables individuals to report different issues. If you are facing problems with the site or program, you click a button to get to the site's help desk and send an inconvenience ticket to us. We trust that a ticket framework is superior to any different techniques for managing client addresses or issues.